Have an unforgettable cultural experience at the Tip of Borneo and meet the artisans of Sabah – the Rungus, a sub-tribe of the Kadazandusun. Find out how the Gong, a traditional musical instrument, is made in the Kampung Sumangkap Gong Factory and visit the Gombizau Honey Bee Farm as you make your way to the Cultural Longhouse Kudat. Ex-Kota Kinabalu A 3-hour drive, some 190km north of Kota Kinabalu, lies the exciting Cultural Longhouse Kudat. The quiet town of Kudat is famous for its rich cultural heritage and blending of ethnic groups, especially the Rungus, which is Kudat’s largest ethnic group. A sub-tribe of the Kadazandusun, the Rungus are renowned in Sabah as highly skilled artisans, producing colourful beaded necklaces from local plant seeds and clay, as well as basketry and cloth weaving. The designs usually signifying old fables and legends with motifs of ancient designs. En route to the Cultural Longhouse Kudat, you will see how traditional gongs are made at the Kampung Sumangkap Gong Factory. Gongs are the most significant musical instruments for the Rungus tribe and is commonly played during festivities or grand occasions. Then you will visit the Gombizau Honey Bee Farm. Established over ten years ago, this bee farm produces honey for the locals as well as for visitors that wishes to taste the raw honey. They can be purchased in bottles at the farm. 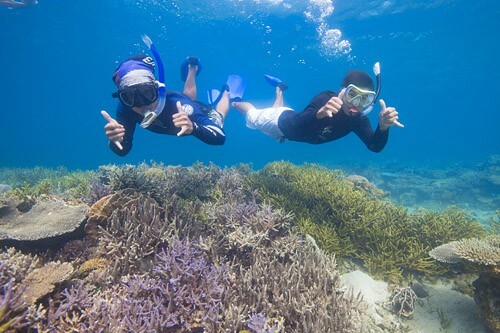 After, you will then head to Tanjung Simpang Mengayau, known as the Tip of Borneo. The Rungus still maintain their community system and you can witness their unique lifestyle by visiting a genuine Bavaggazo Longhouse. The longhouse was planned and developed as a cultural centrepiece by the Rungus community at Kampong Bavaggazo as a means to display and conserve their cultural heritage. The longhouse is made from tough wooden pillars and bamboo walls and roofs. It’s generally very cool and provides natural ventilation. 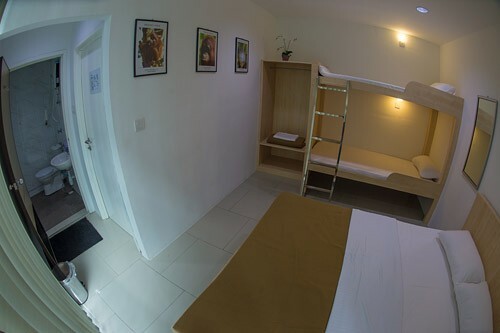 Each room can accommodate 2 people, each on a single mattress, which comes with pillows, bedsheets and blankets, all covered by mosquito nets. Besides the longhouse, you have a choice of either modern, communal bathroom facilities all within walking distance, or you can opt for the traditional way beside the river. As a cultural experience, the longhouse emulates the traditional ways of living, meaning no electricity, local food and a traditional lifestyle to incorporate song and dance. Day 1 – The day starts with a pickup from your hotel in Kota Kinabalu and the transfer to Kudat. There you will visit a bee farm and the gong factory to see how the traditional instruments are made. Lunch is served at the Bavanggazo Rungus Longhouse. You will visit the Tip of Borneo before heading back to the Bavanggazo Rungus Longhouse for your overnight stay. You will enjoy dinner and a cultural performance, before you spend the night in basic longhouse accommodation. Day 2 – You wake up the next morning with a breakfast provided, before bidding farewell to the Bavanggazo Rungus Longhouse hosts at 9am. 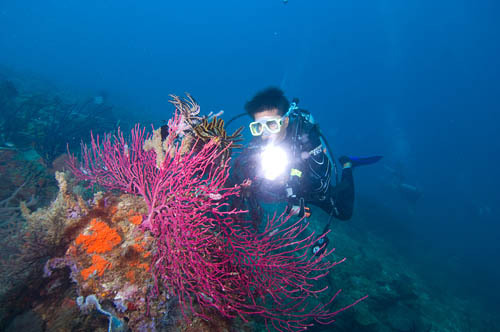 You will then visit Kudat town for a brief sightseeing trip and lunch at a local restaurant. After lunch you transfer back to Kota Kinabalu. 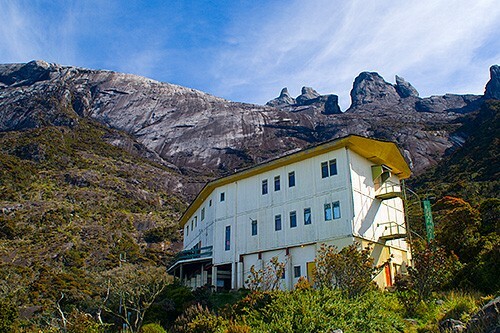 Return transfers from Kota Kinabalu hotel accommodation, 1 night accommodation at the Rungus Longhouse, 2 lunches, 1 dinner & 1 breakfast, Cultural performance, Entrance fees, Visit to Bee Farm and Gong Factory, English-speaking guide. Alcohol and carbonated drinks, personal items, other items not explicitly stated. Camera, Insect repellent, Sunscreen, Sunglasses, Hat.